Back in 1969, Sesame Street reimagined what children’s entertainment could be. The rest is history; the iconic brand has been teaching and delighting kids around the world ever since. As Sesame Street turns 50, there are more reasons than ever for fans to visit the friendliest street in the world. 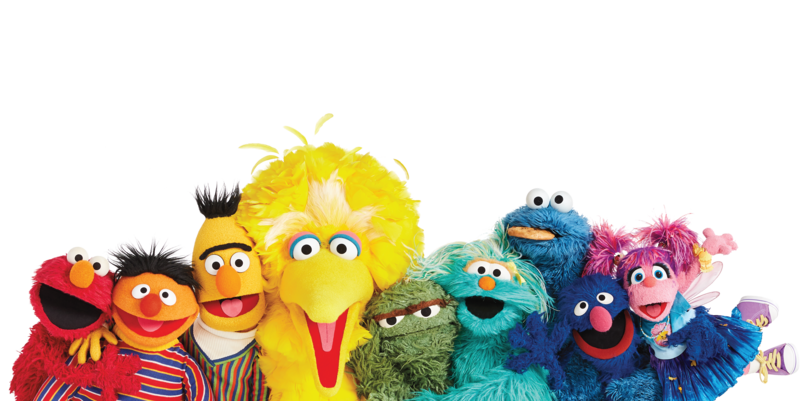 Parents who grew up with Sesame Street are sharing it with their own children, while favourite characters like Cookie Monster and Elmo bring out the kid in everyone. Sesame Workshop – the nonprofit organisation behind the beloved show – is committed to building on its core characters with fresh content and new partnerships, together with UK agent Bulldog Licensing. With original television properties, innovative lifestyle collaborations, and powerful social impact projects like our Macarthur 100&Change Award-winning work to help Syrian refugee children with the International Rescue Committee. Sesame Workshop engages fans of all ages while delivering on its mission to help kids everywhere grow smarter, stronger and kinder. With Sambro on board as master plush partner, and very strong sales across soft lines for both adults and kids, Bulldog are looking to expand the licensing programme further across categories including toys, gifts, accessories, homewares and stationery.